Yesterday Nintendo fully unveiled their Nintendo Online Service, which launches next week. The basic features, including cloud saves and a collection of NES games with added online play, were already known, but a few somewhat concerning new details have come to light. Save data stored with Save Data Cloud cannot be kept outside of the duration of your Nintendo Switch Online membership. [Nintendo Entertainment System games] also use the Save Data Cloud, so the same applies. However, if you keep the Nintendo Entertainment System save data saved locally on your Nintendo Switch console, then you can use it again if you purchase another membership. Very vague indeed. By comparison, Sony will keep your cloud saves for a set six months after your PS Plus subscription elapses, and Microsoft doesn’t require any sort of subscription for Xbox cloud saves, so they’re automatically kept forever. 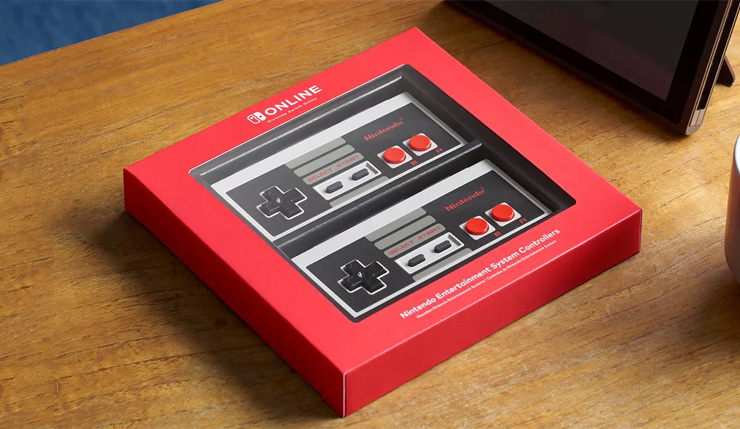 In other “Nintendo’s being weird about online again” news, you also won’t be able to play your Switch Online NES games without a weekly online check-in. That usually shouldn’t be a problem, but if you decide to take your Switch to the cabin or some other remote location, you could find yourself unable to play the NES games you’re paying a monthly fee for. Unfortunately, they’ll only be available to those who Nintendo Switch Online subscribers. Oh, and each subscriber is only allowed one set. How Nintendo plans to actually enforce these restrictions, I’m not sure. Nintendo Switch Online will set you back $4 a month, and a mere $20 for a full year. A Family Membership, which lets you share your account with up to 7 other people, is $35 a year. What do you think? Are you signing up? Have these newly-revealed restrictions changed your mind? 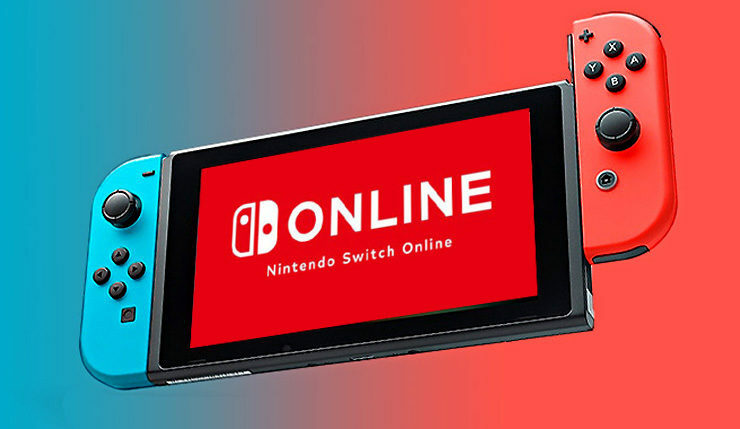 Nintendo Switch Online launches on September 18 in North America and September 19 in Europe.